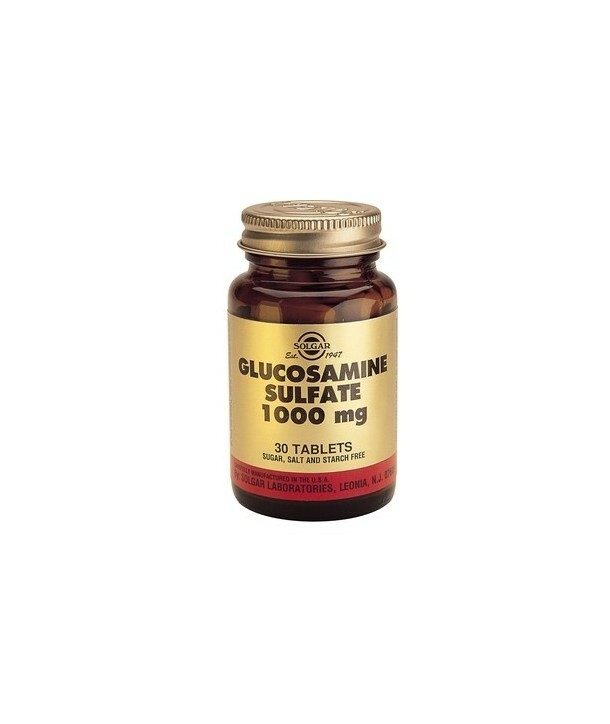 Glucosamine sulfate is an aminosugar derived from shellfish, necessary for the production of connective tissue in the body. It plays an important role in the formation of nails, tendons, skin, eyes, synovial fluid, bone, ligament and mucous secretions of the digestive, respiratory and urinary tract. Glucosamine sulfate is an aminosugar derived from shellfish, necessary for the production of connective tissue in the body. 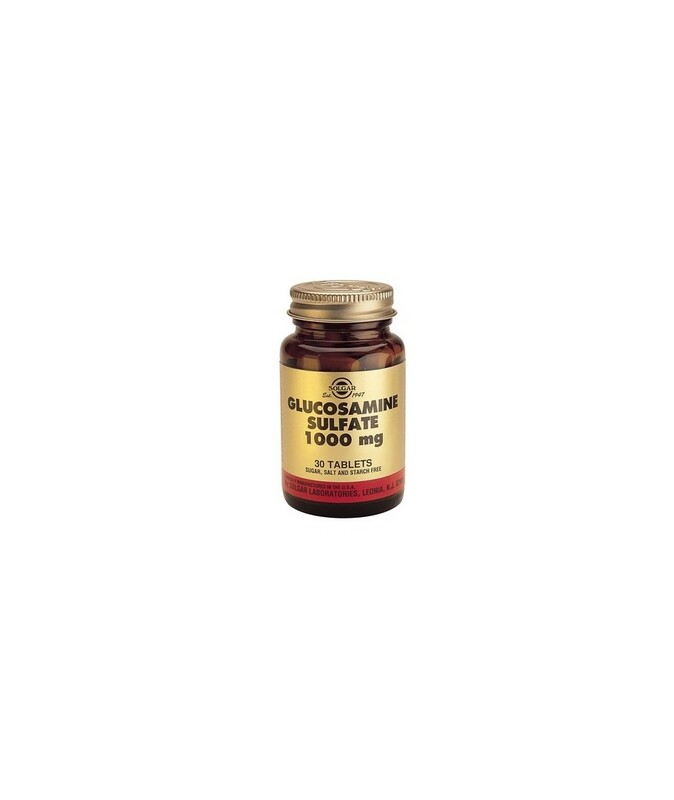 It plays an important role in the formation of nails, tendons, skin, eyes, synovial fluid, bone, ligament and mucous secretions of the digestive, respiratory and urinary tract. It is responsible for mobilizing the manufacture of substances necessary to the proper functioning of joints, but also to mobilize their repair. Helpful in cases of osteoarthritis in general and in degenerative conditions of the joints in sports injuries and helps reconstruct the tissues in and around joints. Directions for use: As a food supplement for adults, one (1) to two (2) tablets daily, preferably at mealtime, or as directed by a healthcare practitioner.